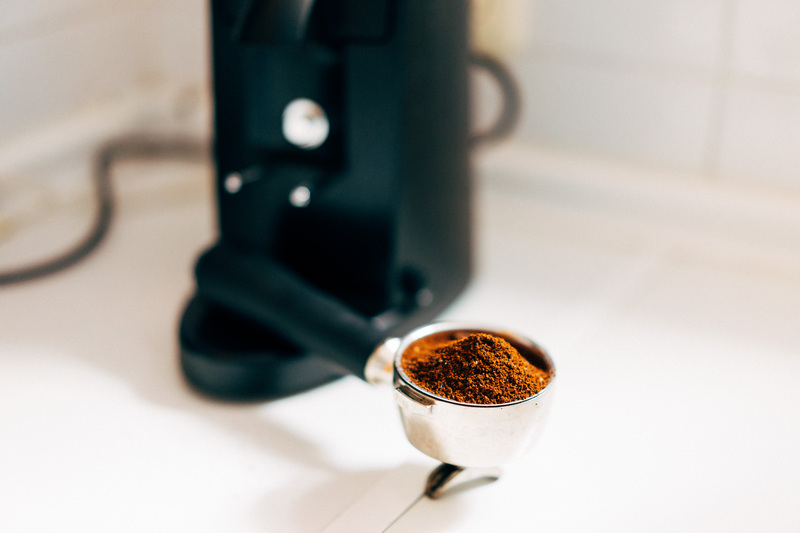 My review of the Ascaso i-Mini coffee grinder was published today on Tools & Toys. I’ve owned the i-Mini for over three years now, and it’s one impressive little device. 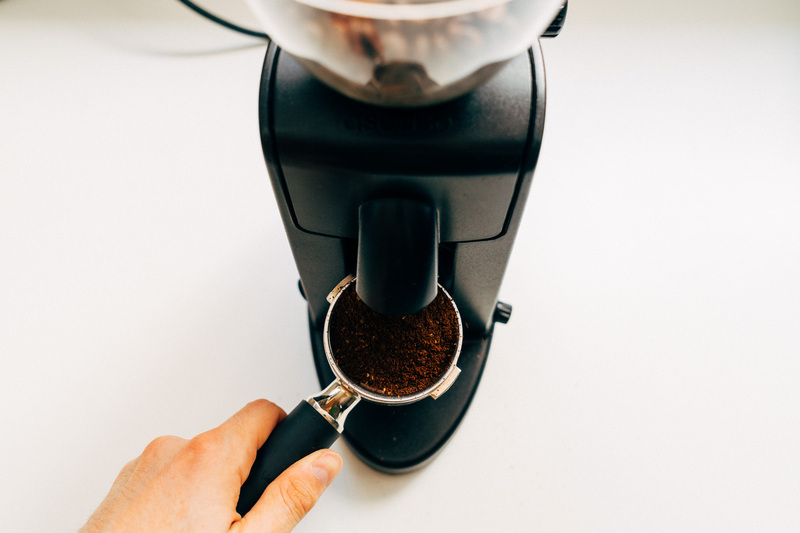 If you’re at all interested in coffee, you probably know that good, high-end burr grinders are expensive, with the three or four most popular models costing between $350-$1,000. 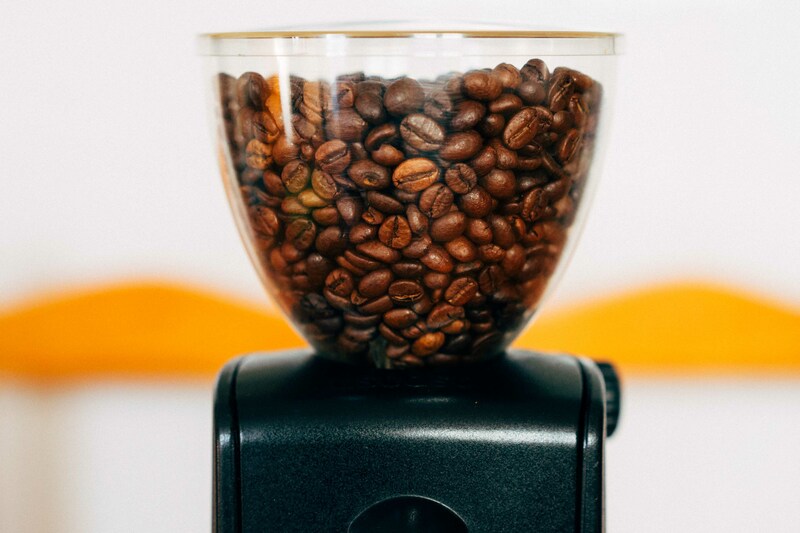 Unless you’re an enthusiast, that’s a lot of money to drop on a grinder. 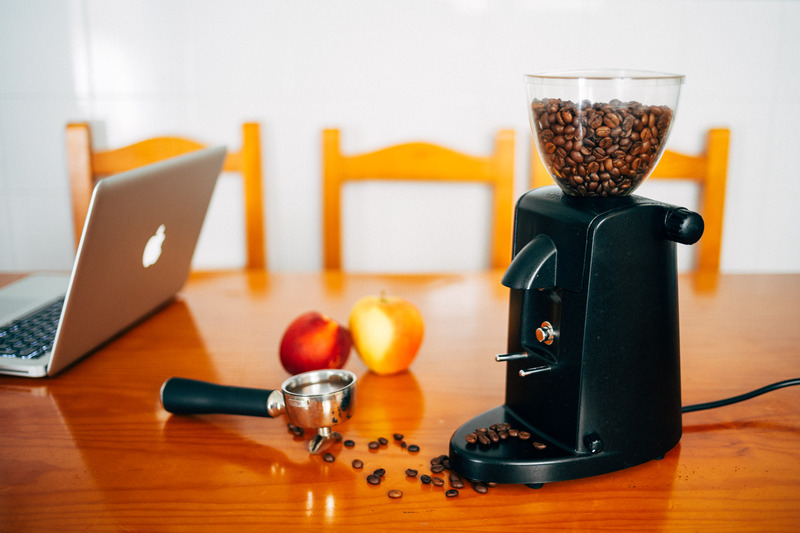 What’s remarkable about the i-Mini is that it can do almost everything these high-end grinders do, but it does it while keeping the price well under $300. In a community where fancy devices almost invariably carry a hefty premium, that’s no small feat. If you want to know more about the Ascaso i-Mini grinder, head on over to Tools & Toys for the full review.